wellbeing and quality of life. 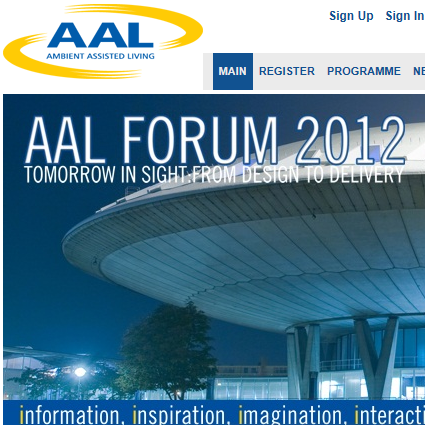 the AAL Forum 2012 with 3 presentations and a booth. 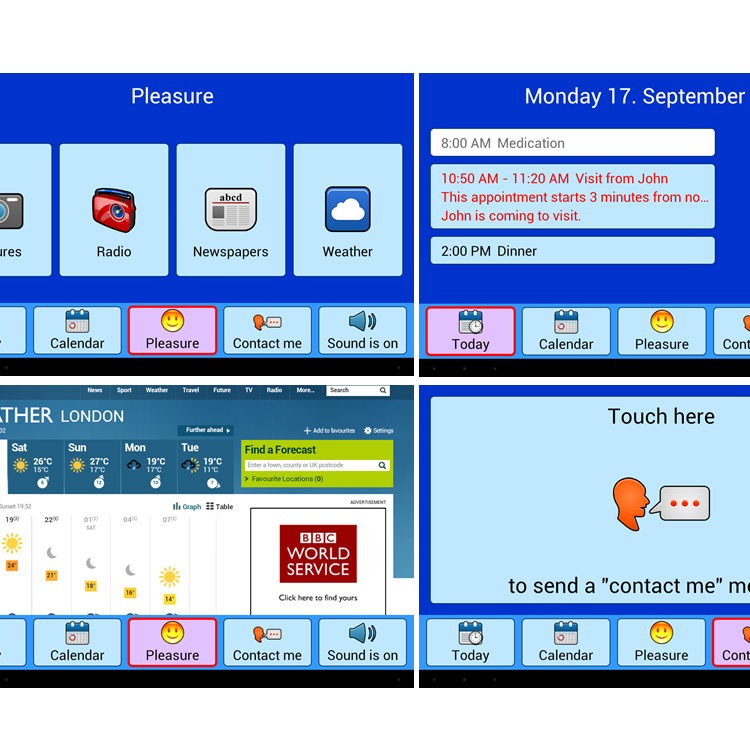 Trial version 2 of Mylife to be demonstrated at AAL Forum 2012, booth B.1.08 in the exhibition area.